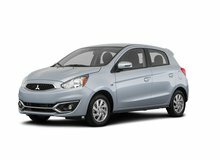 Looking for a Mitsubishi in Canada? 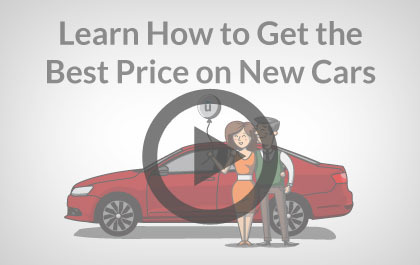 Mitsubishi is a Japanese automaker that is one of the largest in Japan and worldwide. The company was first established as a shipping firm in the 1870’s by founder Yataro Iwasaki. The current product line includes a Lancer, Eclipse, i-MiEV, RVR, and Outlander. 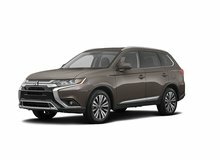 Mitsubishi is known for its advanced technology, with innovations including the Mitsubishi Innovative Valve timing Electronic Control System (MIVEC), Reinforced Impact Safety Evolution Body (RISE), and an Active Center Differential (ACD). The company has a strong record in motor sports, with numerous victories in endurance rallies. It is the most successful automaker in the Dakar Rally with seven consecutive victories from 2001 to 2007 and over 34 victories have been won at the World Rally Championship (WRC). The Lancer was first launched in 1973 and is a combination of over 34 years of research and development. It is known for its extraordinary reliability, even under grueling circumstances as it outperformed other competitors in endurance rally events. The Lancer Evolution is a modified, performance version of the Lancer in which has had great success in terms of its racing victories and popularity. It is seen as a direct competitor to the Subaru Impreza WRX. In 1976, it swept the podium at the East Africa Safari Rally and earned nickname ‘King of Cars’ on the African continent. It is loaded with technological advancements such as an All-Wheel Control system (AWC), Hill Start Assist, and Active Stability Control. The car is continuously improving as proven technologies from rallying events are transferred into the car. 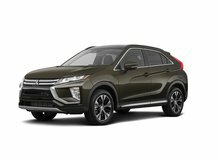 While Mitsubishi is known for its performance vehicles, it is also progressing towards reducing environmental emissions. The company is currently working on a joint Fuel Cell Vehicle (FCV) project with Daimler Chrysler and an electric vehicle named the i-MiEV is the just beginning to a new generation of electric vehicles. 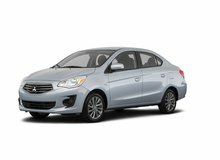 Unhaggle is not affiliated with or endorsed by Mitsubishi in any way nor does Unhaggle endorse any products, services, or websites that may be referred to in, or linked to, this site. All product names, trademarks, and trade names are the property of their respective owners.